Delete message on WhatsApp after 7 minutes, week or even months! Nokia 3310 Relaunch - Fake or not? 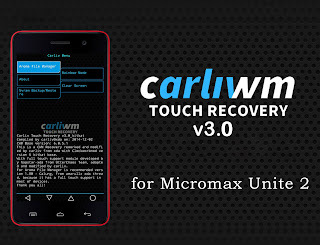 Hey guys, Here you go with the most stable Carliv Touch Recovery [CTR] (version 3.0) Compiled from source by XDA Senior member Patraanjan23. This recovery based on the popular ClockWorkMod Recovery. It is compatible with both Lollipop and Kitkat Roms and can flash all kind of roms, mods, etc. 1) Download and put the recovery.img to the root of your sdcard. Download recovery.img and Flash using SP flash tool. * Rotation invertion FIXED* Touch fully working* Stock Carliv. Nothing modified! how to flash using sp flash tool ? it's working fine. I tried. Geek Street is an Indian blog, which is all about technology. Started in December 2015 with guides, news, Game hacks, tips & tricks, and classy videos in order to unleash the geek in you. To put it simply, we’re a one-stop-shop for all your android needs. Want to be a part of us? Join us and then let us know how you can help. Contact us! 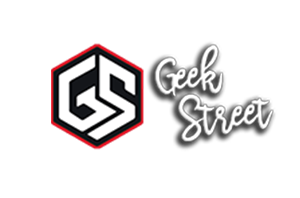 Geek Street © 2015-2017. All Rights Reserved.